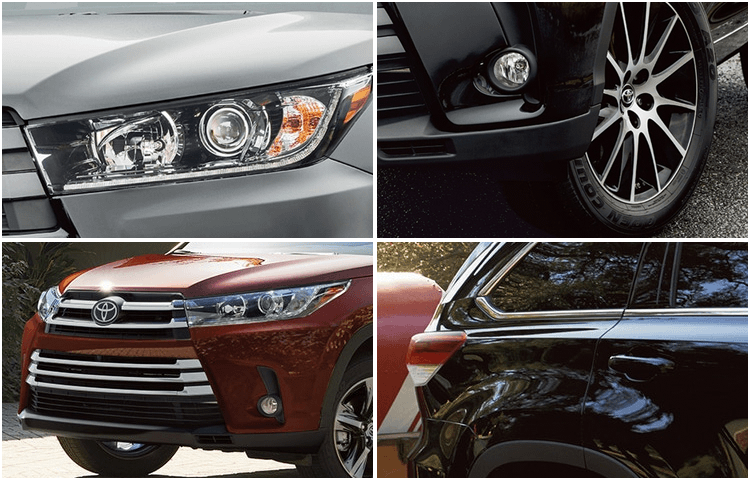 The mid-size SUV segment is a crowded one, yet no vehicle truly stands out like the 2018 Toyota Highlander. We're proud to carry this impressive SUV at Titus-Will Toyota; keep on reading to learn more about what it has to offer! 3506 S Sprague Ave, Tacoma, WA 98409. The 2018 Toyota Highlander is available in five great trim levels, offering something for everyone. Things start out strong with the 2018 Toyota Highlander LE, which comes with 18-inch alloy wheels, projector-beam halogen headlights, LED taillights, an integrated backup camera, Entune™ Audio, and so much more. Step up to the 2018 Toyota Highlander LE Plus and you'll get a more powerful engine and extra features like integrated fog lights, height-adjustable power liftgate, three-zone automatic climate control, Entune™ Audio Plus, and fabric- and SofTex®-trimmed seats. The 2018 Toyota Highlander XLE has a power tilt/slide moonroof, Chromtec® roof rails, leather-trimmed seating, and an available Blu-ray Disc™ entertainment system, while the 2018 Toyota Highlander SE adds distinctive styling, and 19-inch alloy wheels, dark-painted roof rails. At the top of the line is the 2018 Toyota Highlander Limited, which has an available panoramic moonroof, standard Entune™ Premium JBL® Audio (with 12 JBL® GreenEdge™ speakers), and perforated leather-trimmed heated and ventilated seating. Toyota is a company that's known for its dedication to safety, and the 2018 Toyota Highlander is no exception! Every single 2018 Toyota Highlander comes standard with Toyota Safety Sense™ P, which includes a Pre-Collision System with Pedestrian Detection, Lane Departure Alert with Steering Assist, Automatic High Beams, and Dynamic Radar Cruise Control. 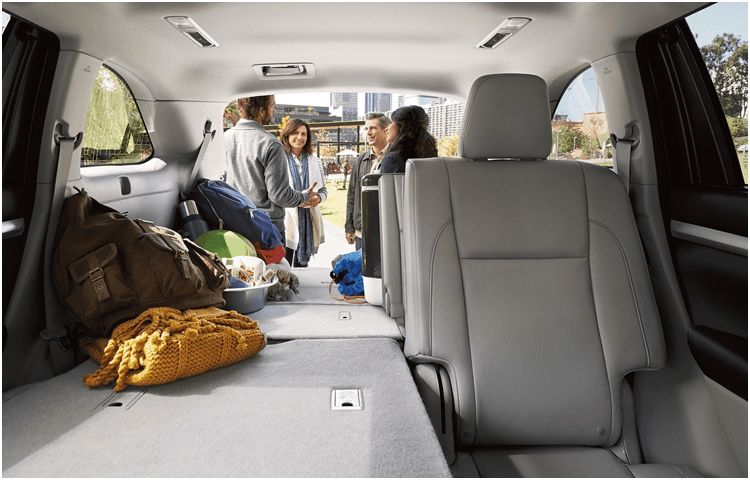 Features like these are often available (and expensive) upgrades on other vehicles, but they come standard on even the entry-level 2018 Toyota Highlander. 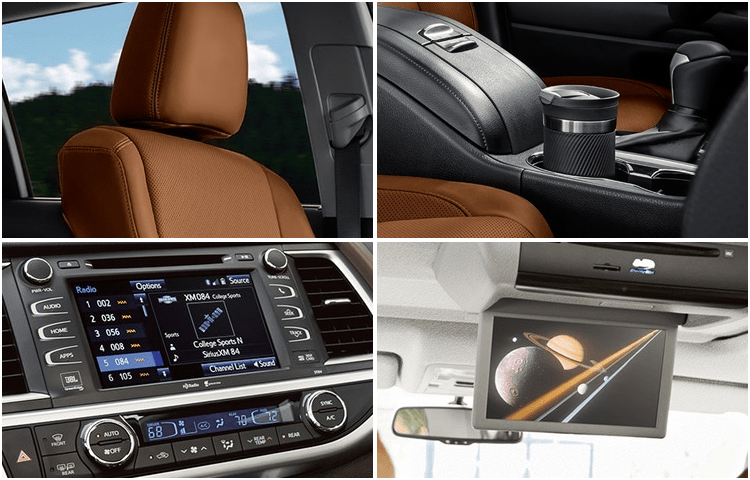 There are many other safety features; come to Titus-Will Toyota and discover them for yourself! 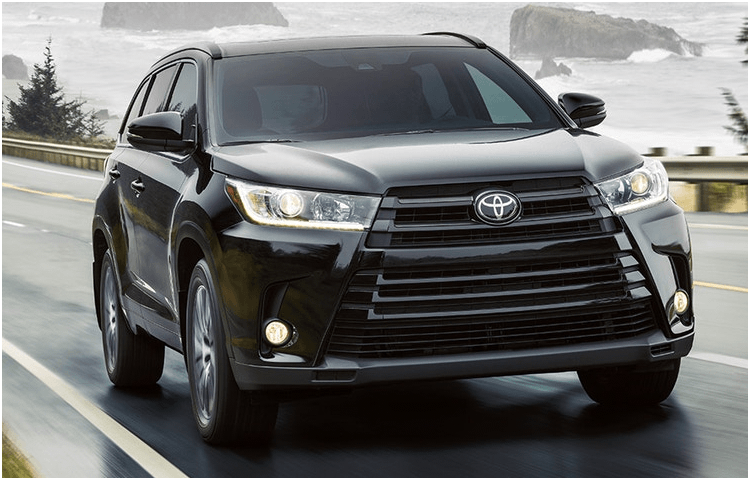 The 2018 Toyota Highlander is built to perform. The 2018 Toyota Highlander LE trim comes with a powerful I4 engine that generates 185 horsepower and 184 pound-feet of torque. If you want more power, the other trim levels provide it! They come with a V6 that puts out an impressive 295 horsepower and 263 pound-feet of torque! This engine gives you great acceleration and up to 27 miles per gallon on the highway. Choose the available Dynamic Torque-Control All-Wheel Drive for the ability to take your 2018 Toyota Highlander on even more adventures, and upgrade to the available 5,000-pound towing capacity to take everything you need along with you. * MSRP excludes the Delivery, Processing, and Handling Fee of $885 for Cars (Yaris, Yaris iA, 86, Corolla, Corolla iM, Camry, Camry HV, Prius LB, Prius, Prius Prime, Mirai, Highlander, Highlander HV), $960 for Small/Medium Trucks, SUVs and Van (C-HR, Highlander, Highlander HV, Highlander, Highlander HV, 4Runner, Sienna, Tacoma), $1,195 for Large SUVs (Highlander, Land Cruiser), and $1,195 for Large Truck (Tundra). (Historically, vehicle manufacturers and distributors have charged a separate fee for processing, handling and delivering vehicles to dealerships. Toyota's charge for these services is called the "Delivery, Processing and Handling Fee" and is based on the value of the processing, handling and delivery services Toyota provides as well as Toyota's overall pricing structure. Toyota may make a profit on the Delivery, Processing and Handling Fee.) Excludes taxes, license, title and available or regionally required equipment. The Delivery, Processing and Handling Fee in AL, AR, FL, GA, LA, MS, NC, OK, SC and TX will be higher. Actual dealer price will vary.